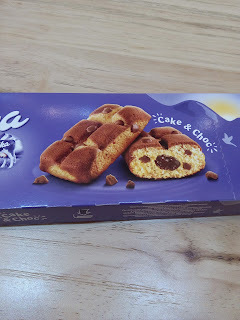 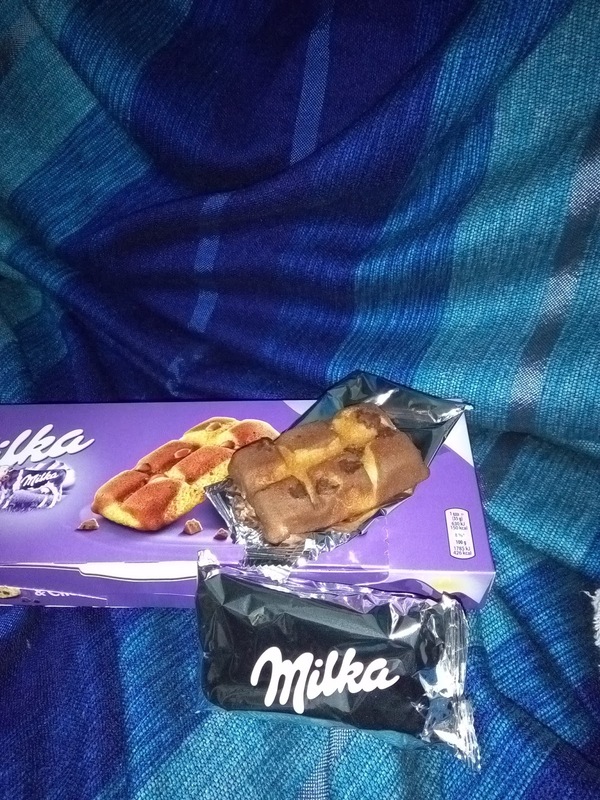 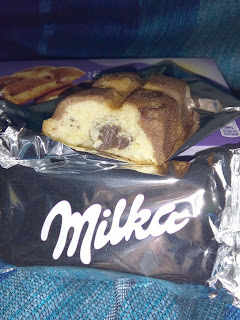 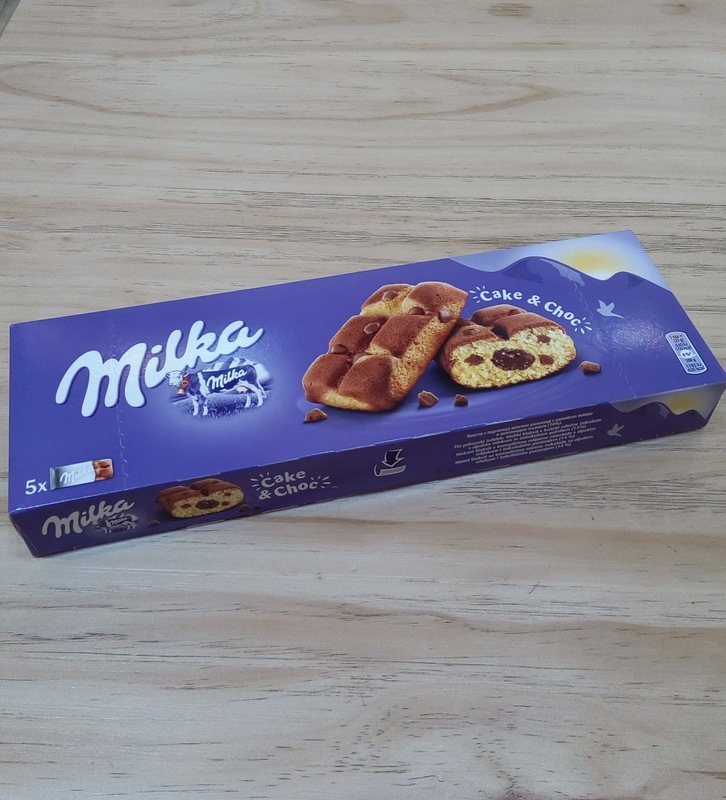 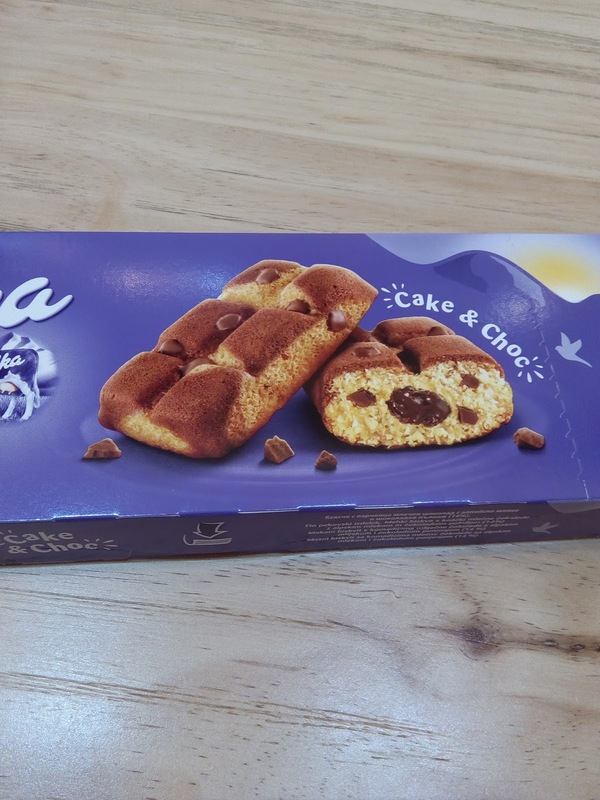 Milka is a brand of chocolate which originated in Switzerland and now manufactured internationally by the US confectionery company Mondelēz International (formerly known as Kraft Foods). The cake and chocolate bar hybrid was appealing so got it. There are five cakes inside that are individually packaged in Silver plastic. The taste was sweet and sugary.